The McCain campaign has said that this week they will begin running ads connecting Obama to Rev. Wright, convicted money launderer Tony Rezko and 1960s radical William Ayers. Obama, however, is not taking this lying down like John Kerry did in 2004. Starting Monday Obama is running a scathing ad saying: "Three quarters of a million jobs lost this year. Our financial system in turmoil. And John McCain? Erratic in a crisis. Out of touch on the economy. No wonder his campaign wants to change the subject." Both sides will go on the attack much more before it is over. You can count on it. Do you think Barack should hit hard? 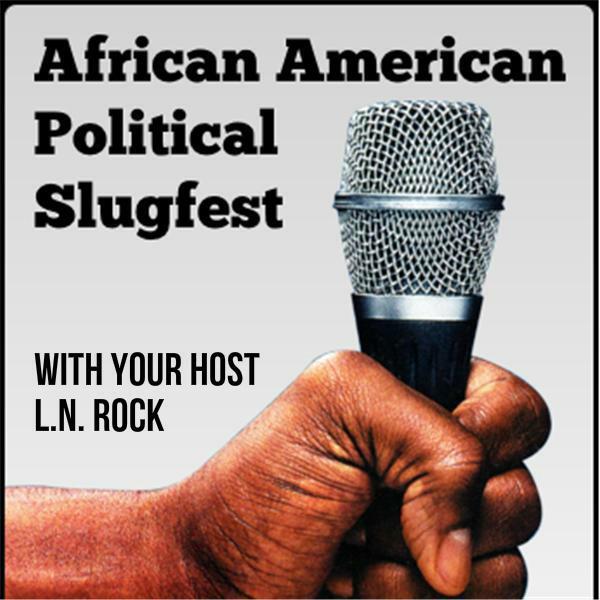 Join us every Sunday at 10:00 PM for African American Political Pundit's "Political Slugfest" program here on Blogtalkradio.